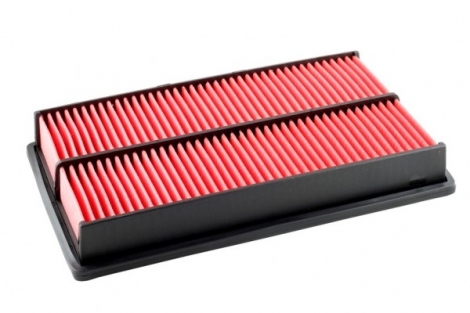 Clean filters are the key to keeping your engine free from debris and running smoothly. Air filters, fuel filters, oil filters and cabin or ‘pollen’ filters are all vital links in the chain of parts that keep your engine performing as it should. We stock standard and performance filters from manufacturers such as Mann Hummel, Champion, Coopers, Mahle, Fram, Pipercross, Green Cotton, K&N and many more!